You are currently browsing the category archive for the ‘Friends of The Food Book’ category. 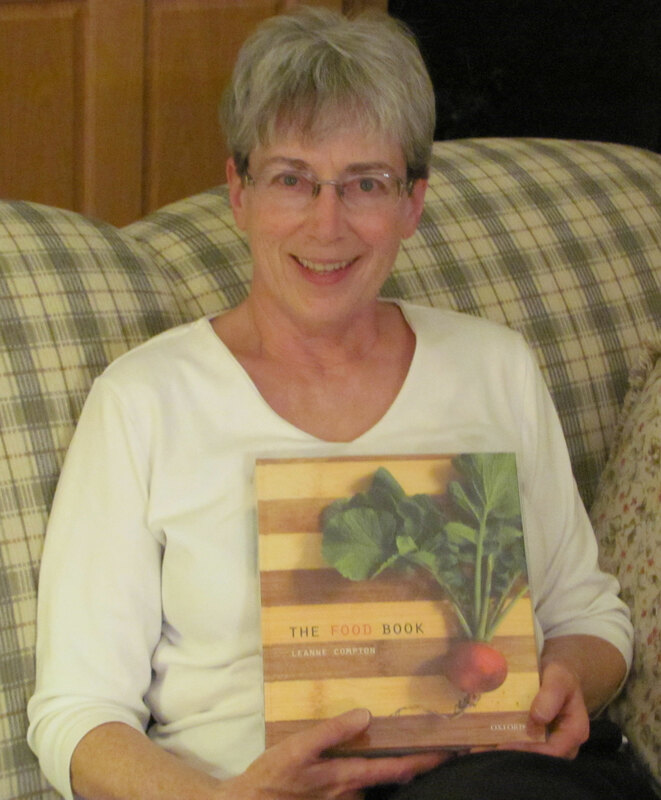 In the last twelve months, many of you have become aware of inspiring home economics educator Sandra Fordyce-Voorham through her role as co-author of The Food Book and her contributions online here at The Food Book blog. 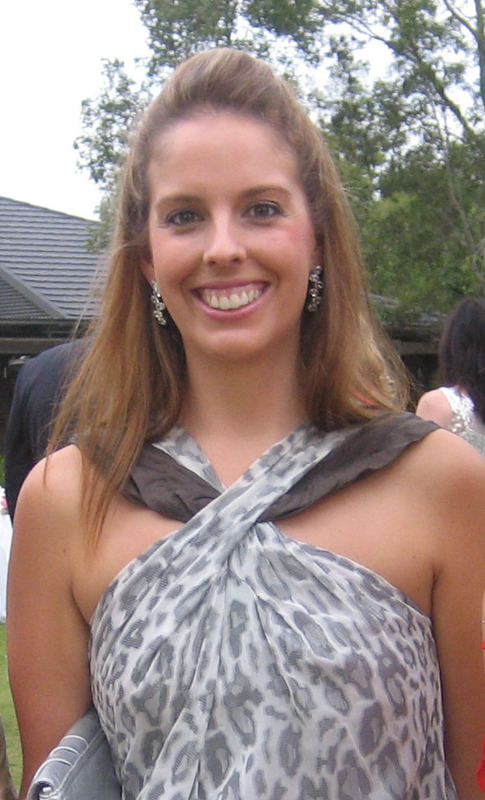 Now you can also follow Sandra at her new food skills blog: foodskillsexpert.blogspot.com which includes lesson ideas, recipes and many other resources. A big thank you to all of our educational booksellers who cooked up some great in-store displays of The Food Book this year. Here are some of the top entries submitted so far. Special thanks to Karen at Landmark in Essendon Victoria, Katrina at Jacaranda Educational Supplies in Macquarie ACT, Emily at Wooldridges in Geraldton WA, and all of our other booksellers for setting up these fabulous displays. We wish all of our education partners a Merry Christmas and thank them for their extraordinary support of The Food Book in 2010 and we look forward to continuing this relationship in 2011 and beyond. 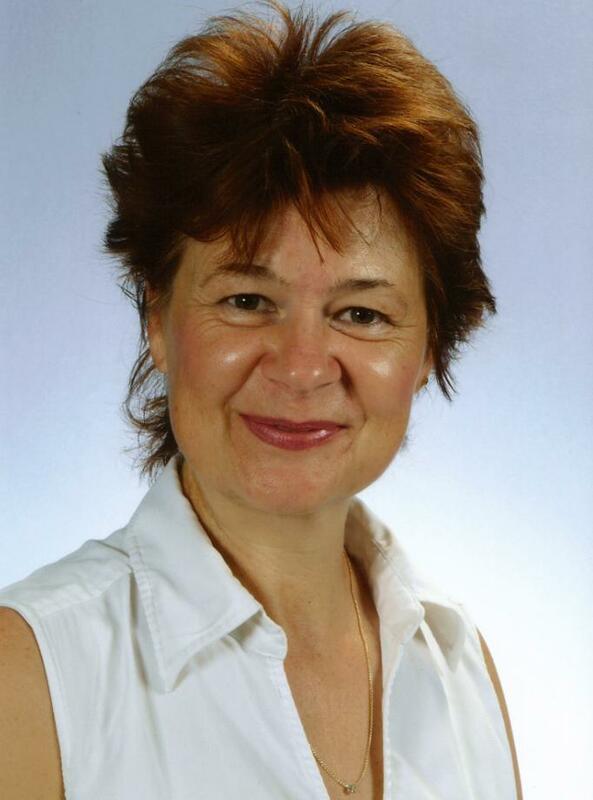 Prue Shaw, Food Technology teacher at Loreto Kirribilli in NSW has just completed a Master of Education Leadership at the UNSW. 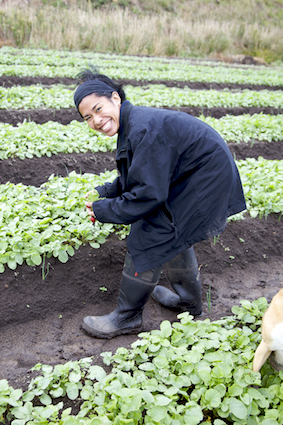 Here in our first teacher profile post, Prue talks to us about her teaching career, her post graduate studies and her personal food philosophies. Prue also discusses her passion for introducing “big issues” into the food classroom and encouraging students to work collaboratively in the classroom to come up with realistic solutions for global food issues. Did you know that this week is National Nutrition Week? 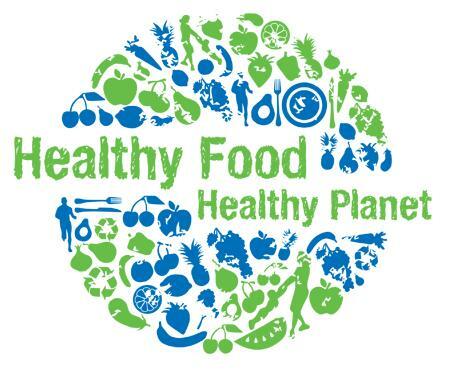 To celebrate this occassion, The Food Book blog is pleased to promote the fantastic Healthy Food Healthy Planet initiative by Nutrition Australia. Read this excerpt from their website to find out more, or visit: http://www.nutritionaustralia.org/. The Food Book blog was a space created to educate, entertain and inspire members of the Australian food education community. 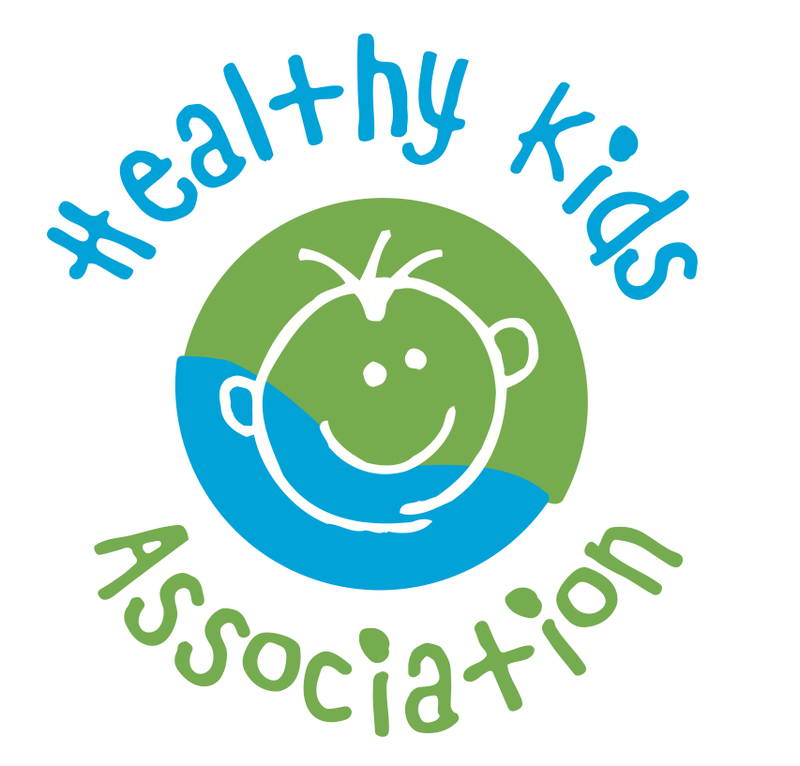 This week we are pleased to bring you an interview with Healthy Kids Association, a group who work with schools, families, health professionals and food companies to improve the nutritional quality of foods consumed by children and young adults. The scrumptious and cohesive look and feel of The Food Book is the work of Regine Abos, Senior Concept Designer at Oxford University Press. In this post on The Food Book blog, Reg discusses her role in the making of The Food Book.